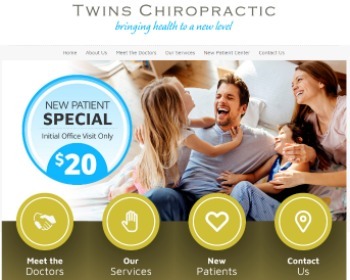 Chiropractors Dr. Daniel Clements and Dr. David Clements offer family wellness care, with an emphasis on massage therapy, acupuncture, personal injury care and physical medicine. Advanced diagnostic technology featured. Visit our website! 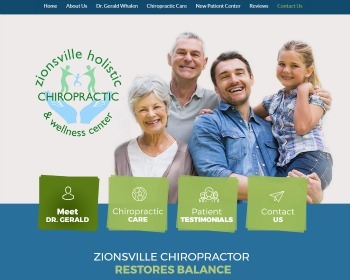 Zionsville chiropractor, Dr. Gerald Whalen of Zionsville Holistic Chiropractic & Wellness Center has been helping those in area suburbs since 1979. He listens. He cares. He can help. Call now! 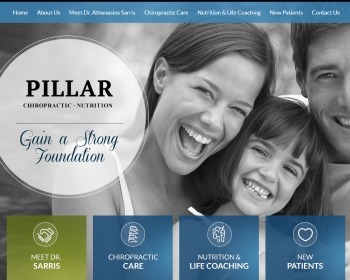 Guilderland Chiropractor, Dr. Anthanasios Sarris of Guilderland Family Chiropractic is eager to help you achieve optimal health through chiropractic care just as he has already helped many Altamont, Guilderland and Albany families. Call today! 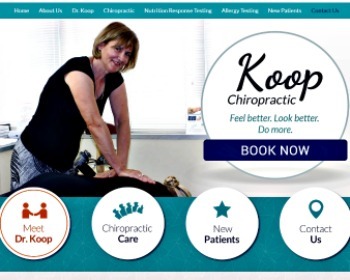 Dr. Kathy Koop offers pain relief and wellness care without long-term plans. She provides allergy elimination, applied kinesiology and Nutritional Response Testing. Visit our website today!